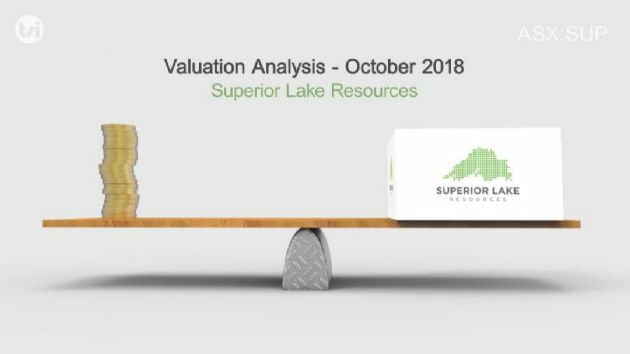 Superior Lake Resources (ASX:SUP) has released details of a restart study for its Superior Lake zinc project in Canada. 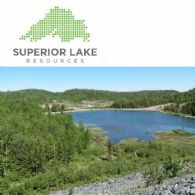 Superior Lake Resources (ASX:SUP) has announced a maiden JORC resource for its Superior Lake Zinc Project in Ontario, Canada that ranks it as one of the highest-grade zinc projects in the world. 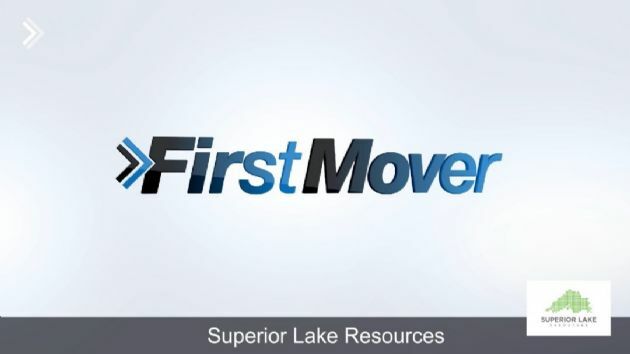 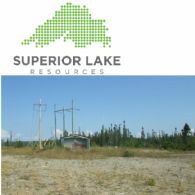 Superior Lake Resources (ASX:SUP) recently acquired the Superior Lake zinc project in Canada. 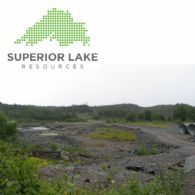 It was the country&apos;s highest-grade zinc operation (3.5 Mt at 14% Zn, 1% Cu) for a decade before closing in 1998 as a result of ongoing low zinc prices. 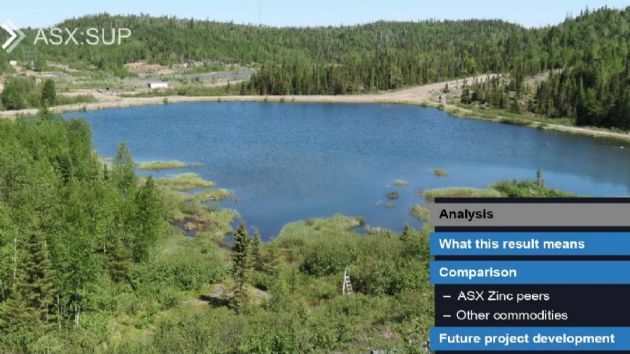 Any exploration work since has been limited, due to the continued low zinc price and the project&apos;s fragmented ownership. 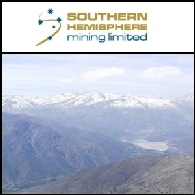 Australian Market Report of November 11, 2010 includes: Southern Hemisphere Mining Limited (ASX:SUH) reported positive sampling results from its copper and copper-gold projects in Chile; Ishine International Resources Limited (ASX:ISH) has commenced 1,300 metre Reverse Circulation drilling at the Mt Watson Copper Project in Queensland; NT Resources Limited (ASX:NTR) received high grade gold results from the Acacia Project in Northern Territory; Platina Resources Limited (ASX:PGM) announced Australia&apos;s best ever scandium intersection at Owendale Project in NSW.